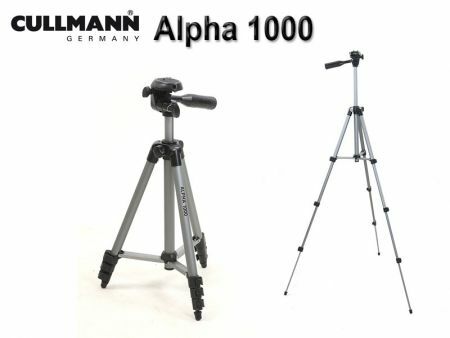 The Cullmann Alpha 1000 is the smallest aluminium tripod of the Cullmann Alpha series, which is especially geared to the newcomer in photography. 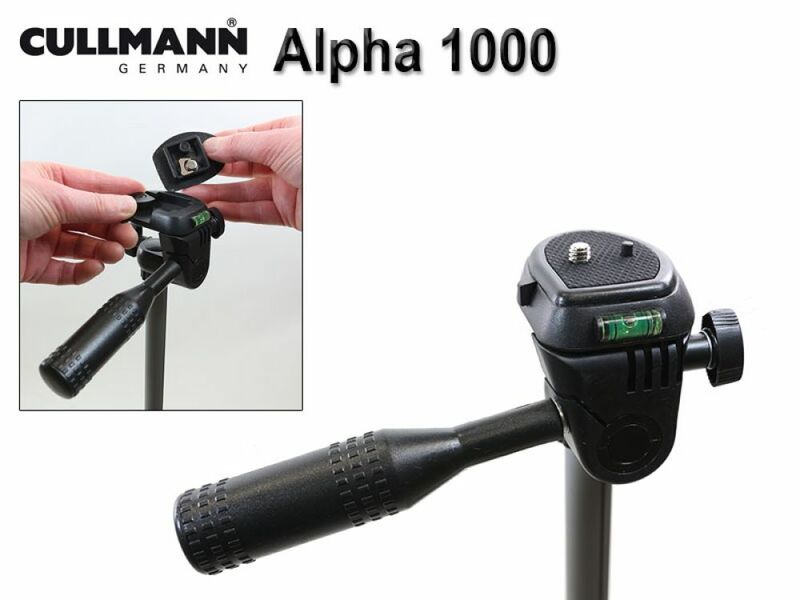 The Alpha 1000 is appropriate for compact and smaller system cameras with a weight up to 1 kg (according to manufacturer’s information). It offers a maximum height of 106 cm and has a weight of only 480 gr. 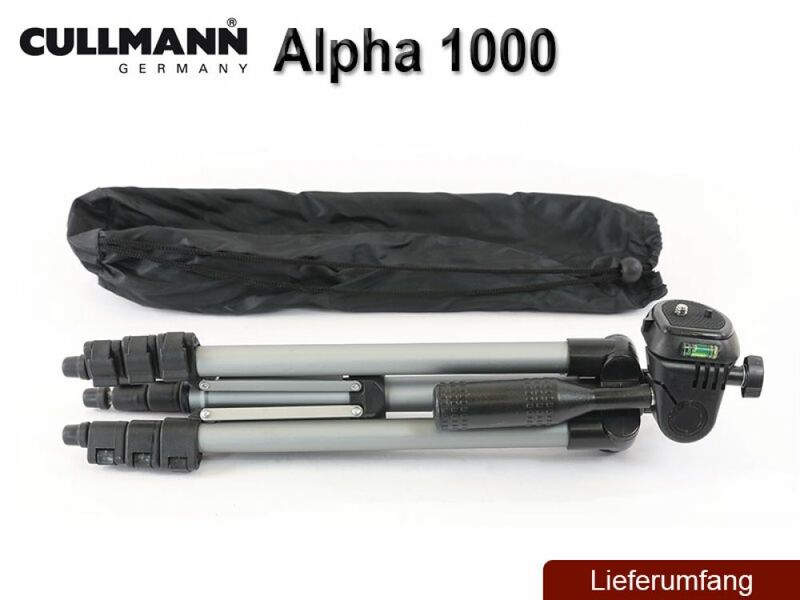 Folded is has a packing size of 37 cm. A mid-level spreader provides additional stability. 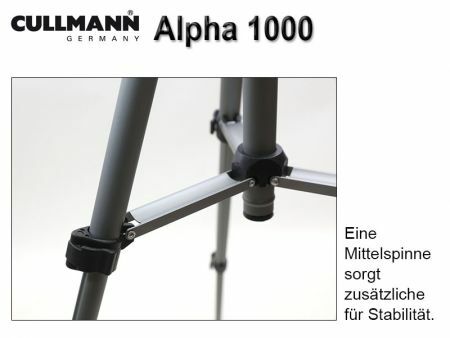 The leg segments of the Alpha 1000 are provided with flip locks. 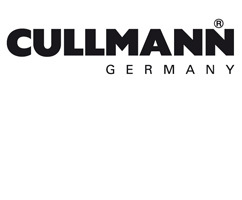 A three way head is immovable and equipped with a Cullmann specific quick release system. For an easier adjustment of the camera the head has a bubble level on the side.